GLEN BURNIE, Md. 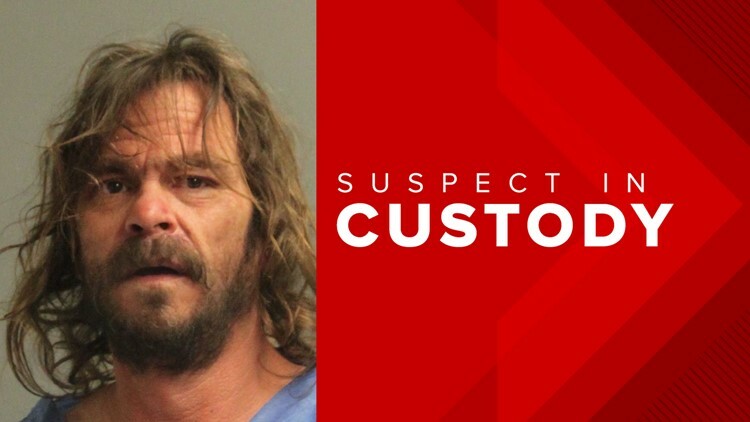 — A 53-year-old Glen Burnie man was arrested and charged in connection with the fatal shooting of a 22-year-old man. Anne Arundel County police arrested James Allan Verombeck and charged him in the death of Tyrique Hudson of Glen Burnie. Around 7 a.m. Monday, Anne Arundel County police were called to the Colonial Square apartment complex on Virginia Lane for the report of a shooting. When officers arrived on the scene they found Hudson in a public area inside a building in the apartment complex. Witnesses told police they saw Verombeck standing over Hudson's body and that the two have had issues in the past. Both men lived in the same apartment complex at the time of the shooting. The witnesses said they were unaware of what the issues were, but told police Verombeck may have barricaded himself in the building. Hudson was pronounced dead at the scene, officials said. Around 5 p.m. Monday, police were able to take Verombeck into custody without incident. Police are asking anyone with any information to contact them at 410-222-4731 or the TipLine 410-222-4700.